Sony announced five nights at Freddy's VR: Help wanted on PlayStation's Play-State live stream Monday. The scary fan series comes back in full VR experience for PSVR. Players will try to survive on both original levels along with brand new ones. 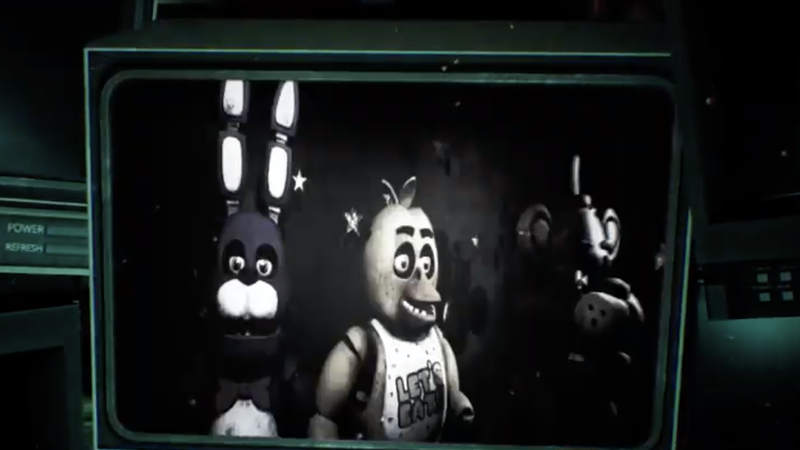 4 game focused on players who survived through five nights in Freddy Fazbears Pizzeria. The franchise has had six main titles with many spinoffs and other media. In the new PSVR version, players are said to have a technician tasked with repairing animatronics. The game is in the first-person perspective, and players have to navigate through dark times and solve puzzles while staying alive from any frightening and malicious animatronics. Sony said the game comes sometime in the spring of 2019. Creator of the franchise Scott Cawthon received hate comments back in 2015 regarding his fourth installment series. He responded to fans who said he did his best, "giving some good scares and a good story." Last November, we found out that a five night stay at Freddy's film, currently in the works, had its script knocked out because of creative differences with Cawthorn, producer Jason Blum and director Chris Columbus. Cawthon stated, "It has been a real challenge for everyone, including myself, to make a good manuscript for this, but I am determined to find the right story. I hold on to what I have always said , whether the right movie is made or no movie is being made. " Keep up to date with IGN, for when the Five Nights release date at Freddy's VR: Help Wanted is announced and tell us in the comments if you want pick up this new installment in the FNAF world. Jessie Wade is a news writer at IGN. Chat with her on Twitter @ jessieannwade .